Well I was looking forward to October. I received some bad news yesterday, so we’ll see what happens with the rest of the month. September had its good moments. My oldest son, Oliver, decided (at the last minute) to go back to public school. That means that days before the first day of school, I was running around trying to buy what’s left of school uniforms and registering him for his school of choice. He didn’t get in, but he’s pretty content with the school he was transferred to. I’m content with him being at school. It’s one less kid to worry about or have to make lesson plans for. Avram, my youngest son, hates that his brother is gone during the day, but is getting used to the whole idea. 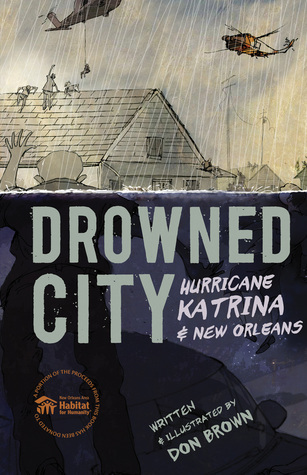 If you haven’t read the last two books, please put them on your library holds list now. You won’t regret it. 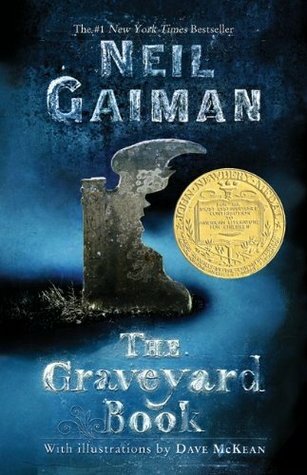 The Graveyard Book by Neil Gaiman and The Ocean at The End of the Lane by Neil Gaiman . 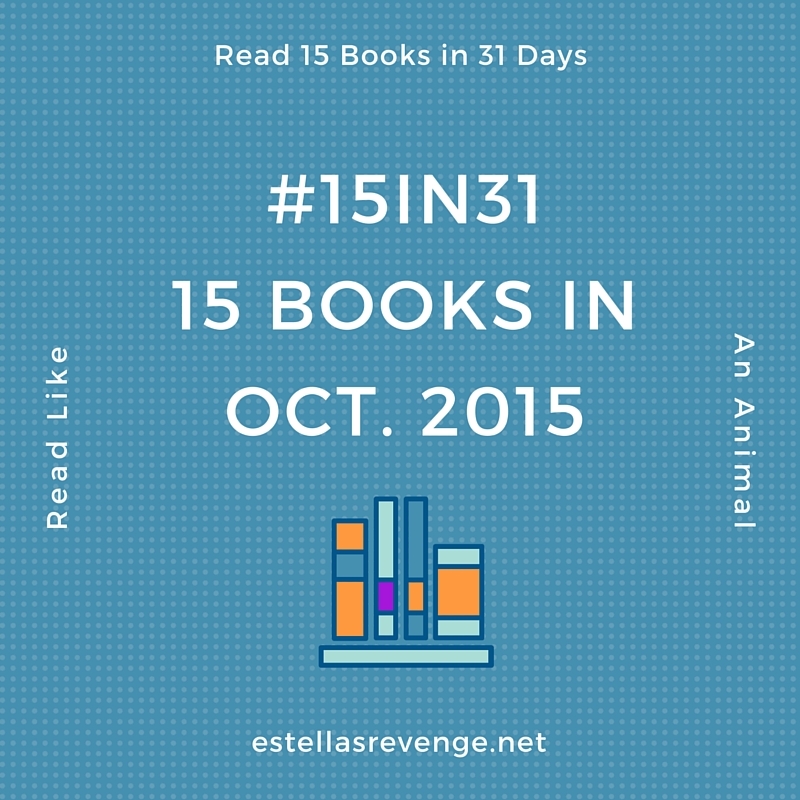 After reading both books, I was sure I liked them but not sure if I loved them. I’m hoping with a reread, I’ll figure out if I want to keep them or not. I may squeeze in my favorite Gaiman of all, American Gods. The Night Circus is a book that I’ve been meaning to read to my daughter for ages. Now is the perfect time with it being fall. As anyone listened to it on audio? How is it? 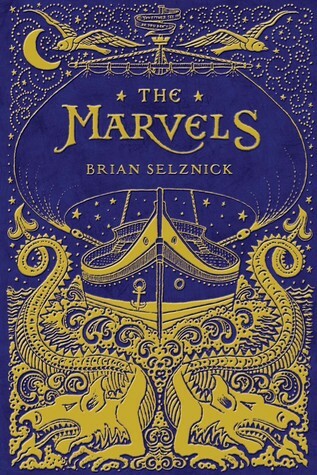 Marvels by Brain Selznick. I loved The Invention of Hugo Cabret and enjoyed Wonderstruck. Selnick has a wonderful imagination and reading his stories and looking at his illustrations is always a good way to spend a few hours. 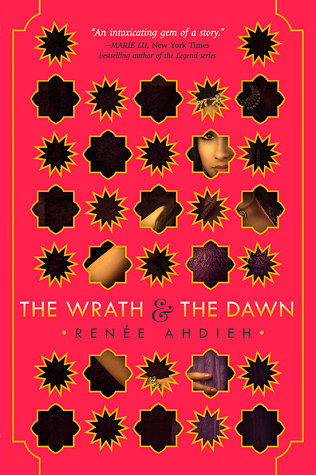 The Wrath & the Dawn by Renee Ahdieh. This retelling of Arabian Nights has been receiving so many positive reviews. I can’t wait to start reading. March Vol. 2 by John Lewis. If you haven’t read the first volume of March, you need to start soon. My only complaint about the first volume is that it’s too short. 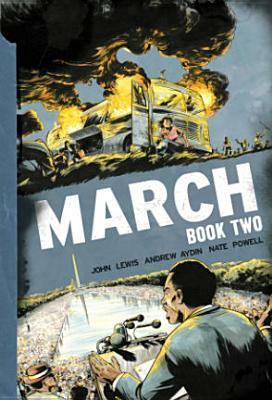 March is a powerful trilogy about Lewis’s rise in the Civil Rights Movement. Between the World and Me by Ta-Nehisi Coates. This book has been on my tbr shelf for too long. So that’s just a few of the books I’m reading this month. What are you looking forward to in October?